Thousands of merchants on Amazon use FBA – it’s Amazon’s state of the art fulfillment network which streamlines the selling process and makes selling a lot easier and more efficient for many sellers. For a small monthly fee, Amazon can take care of everything, from packing to shipping your orders. But how does sending your inventory to Amazon’s warehouse work? The thing is, it isn’t as simple as throwing all your inventory in a box and sending it over to Amazon’s warehouse. In fact, there are specific rules you need to follow before shipping your merchandise in order to get them accepted at the fulfilment center. In this article, you will learn about the requirements for listing, preparing, and sending your FBA inventory to Amazon fulfillment centers and understand why packaging matters. First off, check out this shipment checklist for everything you’ll need in preparing all of these requirements. Product labels must include the exact same product title. Use 50 characters maximum as a general rule. Capitalize the first letter of each word, but do not use ALL CAPS. Use numerals, spell out measurements. Symbols/special characters are not allowed. Promotional and eye-catchy titles are not allowed. Your merchant name for Brand or Manufacturer information should not be included, unless your product is Private Label. If the listed product is new, you need to ensure that the package arrives at the fulfilment center in good condition; otherwise, it may be refused/rejected. Products tagged as new are strictly inspected, hence there should be no visible damage such as scratches, creases, tears, dents and whatnot. If the listed product is “Used,” it will still undergo inspection to ensure the product is still sellable and usable. Each assortment type, such as size or color, shall have a different FNSKU. Loose products such as units that would require Amazon to assemble multiple pieces or units that are securely packaged are not accepted. For boxed units, it must be 6-sided, it must have openings or a lid that will not easily open on its own and it must not collapse when medium pressure is applied. For poly bagged units, the thickness of the bag must be at least 1.5 mm, it must be transparent and it must have a barcode. Also, the poly bag must not protrude more than 3″ past the dimensions of the product. Marketing materials are not allowed. The shipment details listed in your seller account match the physical shipment to the fulfillment center, including: merchant SKU, FNSKU, condition, quantity shipped and packing option. Boxes must not exceed the standard weight limit of 50 lbs, unless they contain one single oversized item that exceeds 50 lbs. Poorly packaged goods result in damaged products. On the other hand, over-packaging is a waste of money and materials. Amazon returns shipments that fail to comply with their requirements. Poor packaging can bring you negative ratings. Amazon can dispose of your inventory. Amazon may block future shipments to the fulfillment center. Improperly labelled products may be marked as unsellable. You may also be subject to noncompliance fees. If you think the requirements are too intricate and time-consuming, you might want to consider outsourcing all the work to a third party. Today, there are numerous companies that offer such service, and you can be assured they are more knowledgeable when it comes to preparing your inventory for FBA. Not only does it save you time, it also lowers the risk of your merchandise being rejected or refused at the fulfilment center. Let’s face it, sending your first inventory to Amazon can be difficult with all these specific rules and restrictions. What Does a Third-Party Prep Service Do? Track your packages as they are in transit to the designated Amazon fulfilment center. Price: First off, consider how much you are willing to spend for this service. Remember that utilizing FBA isn’t free, and if you opt for a third-party prep service, you would spend more. There are many options online, and you might want to get a quote from each potential company to compare each. Warehouse Facility: Are your goods safe? Make sure your products will be safe and secure. If you can scout out the facility yourself, then that’s the best thing to do. Timeframe/Turnaround Time: Most third-party prep services guarantee a 1- to 2-day processing time. Of course, the faster the better. Location: If your products are all on-hand, then choosing the nearest prep center is ideal and cost-efficient. 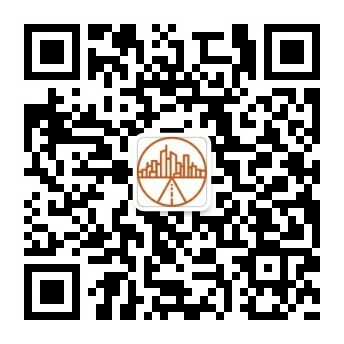 On the other hand, if the products are coming from abroad (e.g., China), choose a prep center near the port where your shipment will arrive to save time and money. Company Existence/Experience: It’s always better to choose a company that’s “old” enough to know the rules and requirements to send any product into Amazon with accuracy and care. 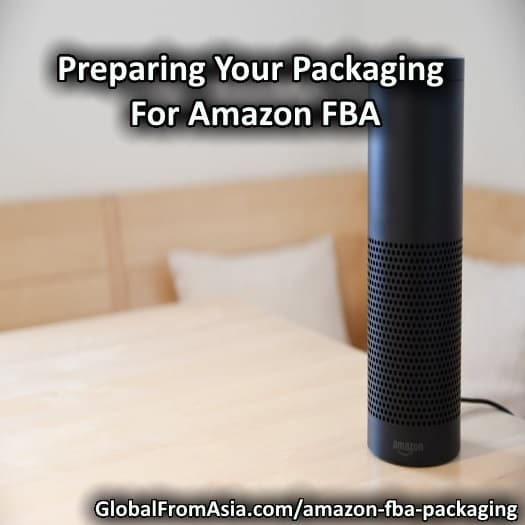 Preparing your packaging for Amazon FBA can be tiring, complex and time-consuming. Basically, hiring someone to do it for you can streamline the whole selling process. Just ensure you choose a company you can trust. Asking other sellers can help you choose which third-party prep service suits you. The key is to ask everything you need to know about the prep service from the costs to the whole process – after all, you’ll be entrusting your inventory to someone else.